Professor Brenda Macdougall, PhD, is a leading expert in the history of Métis and First Nations and Ontario's first Chair in Métis Research. The Ministry of Training, Colleges and Universities and the University of Ottawa established this chair, which will help increase our understanding of Métis history in general and specifically as it relates to identity, community formation and coherence. The Métis Family and Community Research Lab, established by Professor Macdougall, serves as the centre for her two primary research projects—the Ontario-Based Métis Research Project and the Great Plains-Based Métis Research Project. This lab will be instrumental in allowing researchers to create a genealogical map of Métis history in Ontario and the Great Plains. Together with uOttawa history professor Nicole St-Onge, Macdougall has identified the historic Métis families living and moving throughout the Great Lakes communities as part of her Ontario project. In her Great Plains project, she has been successful in linking several Métis buffalo hunting brigades and discovered that families involved in the buffalo hunting economy were closely connected to one another. 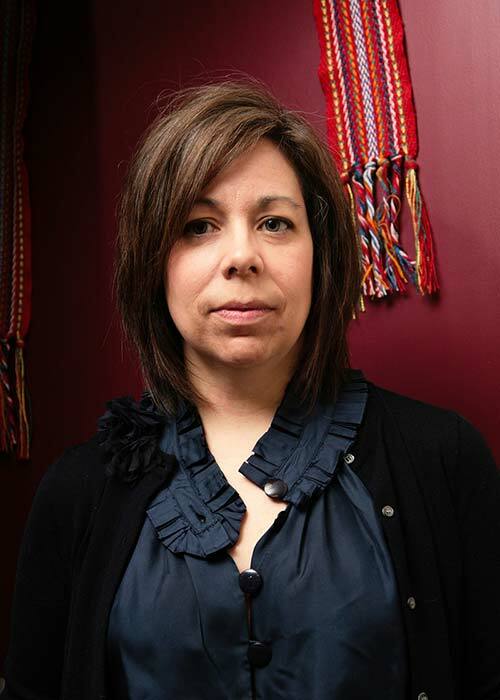 Professor Macdougall has presented her findings in scholarly articles and books, including her first book, One of the Family: Metis Culture in Nineteenth-Century Northwestern Saskatchewan, and in a collection of essays she co-edited, entitled Contours of a People: Metis Family, Mobility, and History. Macdougall is deeply committed to engaging with Métis and Aboriginal communities, organizations and policy makers. She regularly works with the Métis Nation of Ontario, for example, and makes presentations to this group as well as to the Canadian Standing Senate Committee on Aboriginal Peoples, federal and provincial deputy ministers of Aboriginal Affairs, the Department of Natural Resources Canada and the Law Society of Upper Canada. Macdougall is an enthusiastic and committed educator and currently teaches a third-year undergraduate course entitled "Social Landscape of Métis Communities," which is open to all students of various academic backgrounds. Macdougall has also brought increased attention to Métis history and identity through her successful nomination of Métis author, artist and activist Maria Campbell for a Trudeau Foundation Visiting Fellowship at the University of Ottawa.